Posted on November 9, 2009 by yogawithgaileee. 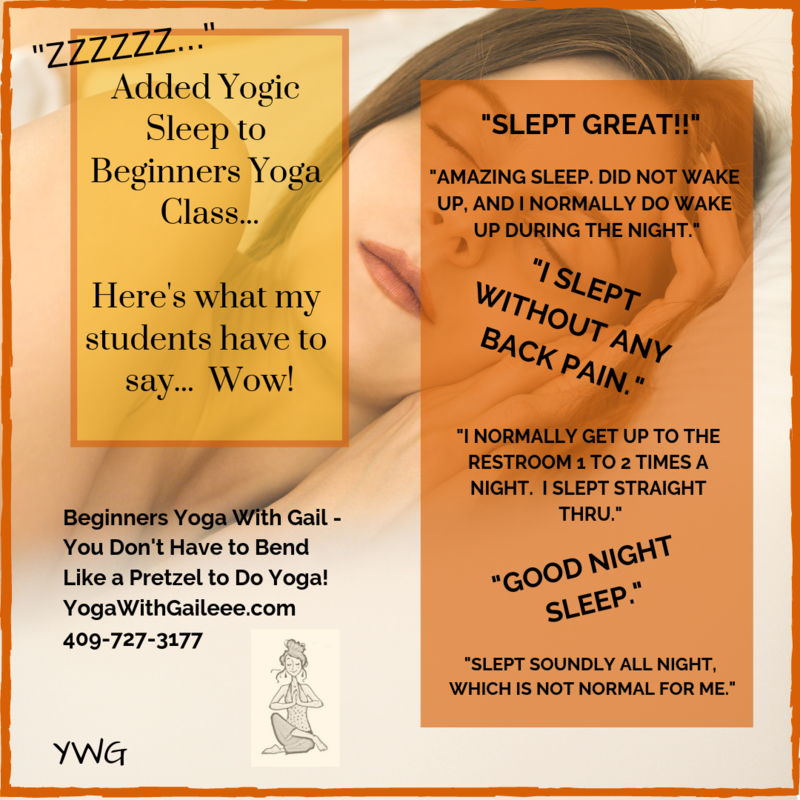 This entry was posted in Balance Yoga, Lower Blood Sugar Yoga, Proprioception Yoga, Tension Yoga. Bookmark the permalink. ← Neti Pot vs the Flu. What shall I do?